Salman Khan's stint on television is well documented. His fans have already heard of him coming back with the game show Dus Ka Dum after having an uber successful year hosting Bigg Boss Season 11. 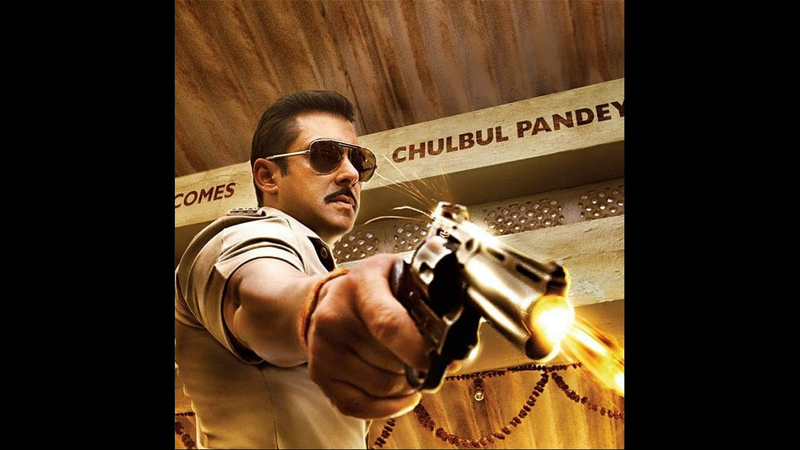 Now, fresh reports claim that the actor is going to produce a show that has everything to do with the Mumbai cops. Salman is already on board for season three of Dus Ka Dum which is expected to go on air in June. Mumbai Mirror reports that talks have been on for a fiction show with Sony Entertainment Television for some time now. Casting is expected to begin soon and if everything works out as planned, it will go on air by the year end. The show will feature the lives and struggles involved with the job of a cop in the millennial city. It will feature a number of top officers and achievers from the Mumbai task force. The show is expected to air towards the end of the current year. Presently the Tiger Zinda Hai actor is busy tweaking his upcoming TV show to engage and attract more audience. Though the previous season of Dus Ka Dum could not have the viewers glued to screen for long, this time with all the innovations, Salman is expected to surprise his fans. The same report states that the team has been having long meetings with Salman and working on making the upcoming season more interactive, unlike the previous ones so viewers get to play along with the contestants while watching the episodes. Salman is awaiting an Eid release for Race 3. His social media accounts are quite abuzz about happenings around the film. He recently posted a number of videos and pictures from Bangkok. However, it seems like Salman's love for television is growing further as he is making a number of TV appearances and was spotted on the sets of Comedy High School recently.